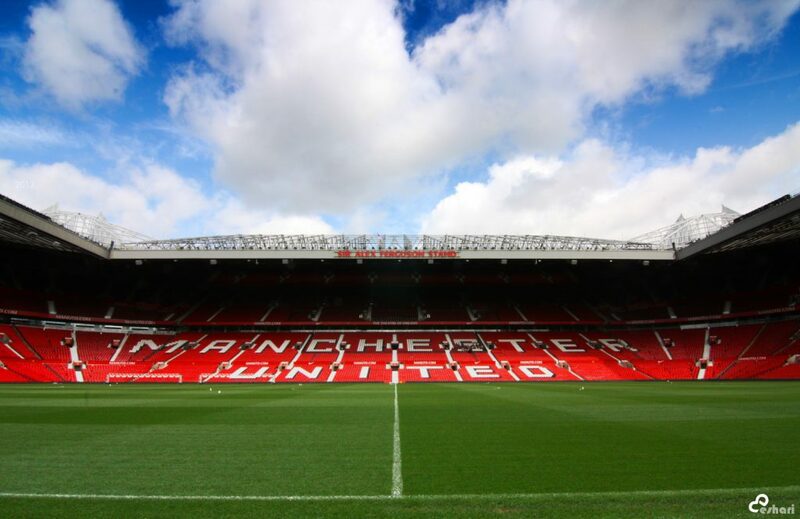 To the delight of all ABU fans – Anyone but United – Manchester United Football Club appear to be in crisis, of identify and direction, the source of which ultimately lies in the club’s decision making since the retirement of the long standing and hugely successful Sir Alex Ferguson in 2013. The period of transition after Fergie’s retirement was never going to be easy but the regression of the football team over the last five years offers an interesting case study on leadership and decision making. One of the biggest criticisms levelled at Manchester United is that nobody seems to know what their football philosophy is and hence the strategy and the direction the club is taking. It used to always be about “the United Way”, their attacking brand of football, but the board has appointed three defensive minded managers since the departure of Alex Ferguson. People will bemoan the football style of Jose Mourinho, but how can the board of Manchester United Football Club, a publicly traded company, be surprised by the style of play that Mourinho and his predecessors have brought to the club, leaving aside the question of whether his antics fit with the club’s image. You cannot hire a Jose Mourinho and expect a Pep Guardiola style of football. Every organisation should be able to clearly articulate their philosophy and the strategy to reach their objectives within those guiding principles. The decision making at Manchester United since the end of the Fergie era on manager selection and player transfers would suggest the club do not have a coherent long term strategy. Decisions are being made erratically chasing short-term success at any price, all the while looking over their shoulder at their seemingly perfect neighbour. Lesson: A clearly articulated philosophy can guide the strategy and the underlying decision making of an organisation but also ease pressure during a possibly turbulent journey to achieving the objectives of that strategy. It also should be the bedrock for decision making right through the organisation. In football, when a player feels genuine trust from the manager they feel more free to express their ability and it is evident in their performances. This trust is even more important with younger players whose confidence may be less resilient during the development of their talent when performances can be inconsistent. The same applies in every organisation; the development of talent is fundamental to the long term success of a company. Within a corporate structure this requires a relinquishing of control by leaders and empowering people to take responsibility based on a relationship of trust. In line with the strategy of the company, the recruitment policy should align with hiring people that have the willingness and capacity to develop. If you cannot trust in the people you have hired something is wrong. If you listen to Jose Mourinho and the way he talks about his players, many of whom he has signed, (9 of the 11 players he has signed since the summer of 2016 are still at the club, with a total spend of £382.5 million) and look at how they play given their talent it is hard to feel like there is much trust between the players and the manager. In fact it is hard to point to a player that Mourinho has developed into a better player over the two years of his reign. He has however, broken the spirit of more than a few players. Lesson: The success of any organisation depends on its people and so the conditions have to be put in place to harness the strengths of the underlying individuals. The leaders within the organisation have therefore to develop and empower their staff to reach their potential. The trust has to be genuine. On Monday night after losing 3-0 to Tottenham Mourinho stormed out of his press conference after deflecting questions on the defeat with an angry reminder of his three Premier league titles at Chelsea and calls for respect from the bemused media. There is no doubt that entering the media den after a big home defeat cannot be easy but a significant part of a leader’s responsibility is communicating with stakeholders and the media, all the more so during difficult times. Mourinho’s behaviour in press conferences, his contempt for journalists, pundits, past players of the club and competing managers does not reflect a leader in control. The questions may be tough and they might even border on the ridiculous at times but it is crucial to try and maintain a stoic mindset of self-control and not seek to judge the validity of the question. A leader needs to be able to answer questions head on head without becoming confrontational – the natural response when emotion takes over – as this only serves to project weakness. Lesson: Particularly in times of crisis how a leader communicates is crucial to conveying a position of strength and control over the situation. Above all, it is important to remember belittling people does not make you appear stronger!